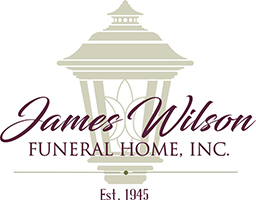 Graveside services will be held Friday at Noon in the Maplewood Evangelical Cemetery Lake Henry Road, Maplewood with Rev. Jack Munley officiating. 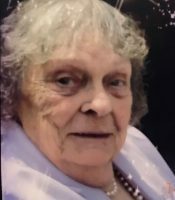 Betty E. Bunting, Waymart, passed away at home surrounded by her loving family. She was the widow of Kenneth Bunting who passed away on September 26, 1996. The couple was married for 54 years. Born in Maplewood, she was the daughter of the late George and Katherine Sachs Van Leuvan and was a graduate of the Lake Ariel High School. Prior to her retirement she had been employed by Katz’s, Dena Ann and the Gravity Inn. She was a lover of nature and animals and supported many of the organizations which helped and preserved nature and animals. Betty loved, birds, flowers, wildlife and her friends. She also looked forward to her class reunions. She will be deeply missed. 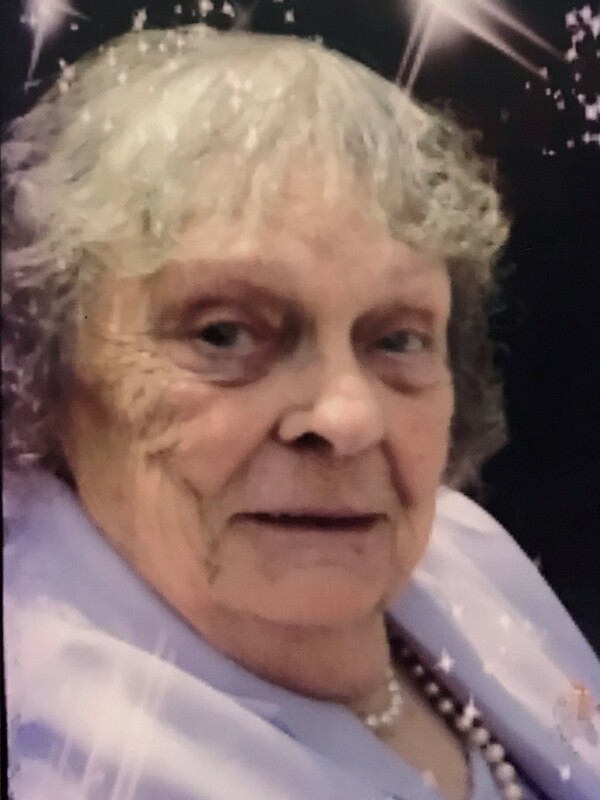 The family would like to extended a heartfelt thank you to the entire staff of the Home Health Care Professionals and Hospice for the assistance of excellent care given to Betty during the time she was in their care. Surviving are sons Howard Bunting and Beatrix of Taylor and Bobby Bunting and his wife Patty of Waymart; a daughter Donna Bunting and granddaughter Lisa with whom Betty lived with; a brother Warren Van Leuvan and his wife Mary of Maplewood; granddaughter Amanda Byley; great grandchildren Jared Byley and Larissa McCormick; step grandchildren Gail Scheller, Katie Payne, Mary Piragas, Teddy Beezup and Christina Beezup; nieces and nephews; her dog Cindy who gave Betty much happiness. She was also preceded in death by a grandson Duane McCoy; brothers Harold and Marshall Van Leuvan; sisters Louise Eroh and Ruth Chapman.